Plans and Permits x 4! 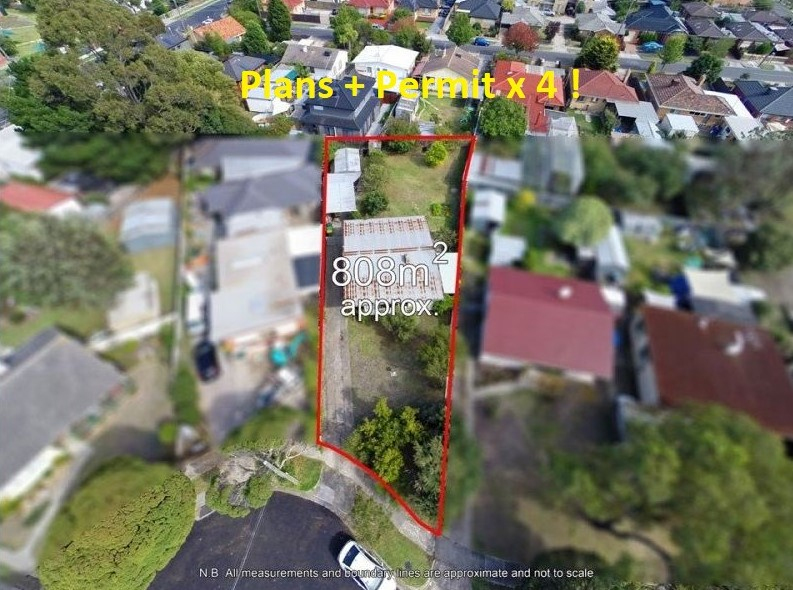 This house comfortably sits on approximately 808m2 block with an option to build your new dream home (STCA) or develop the site with town planning permits approved for four townhouses. Moments to Northland Shopping/café precinct, Plenty road Trams, Schools and Bus services.